In Stock Now at our North Vancouver Store Just in Time for Christmas! Perfect Gift for the Boater! A New HD SS Barbecue! We Have All the Accessories Including Cover, Rail or Pedestal Mount, and the Aussie Griddle. Check Them Out! The Pali Makes an Excellent Cold Weather Heater for Your Boat's Protection! The Pali 9510 by Caframo is an Excellent Choice to Keep Your Boat From Freezing. The Powerful 400W Heater Only Kicks in at Temperatures Below 6°C to Give that Extra Bit of Warmth to Help Keep Your Boat From Freeze Damage! Get the Starbrite "Moisture Absorbing" Hanging Bag at Three Branch Supply. 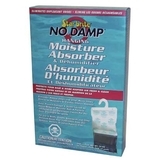 Water Collects in Lower Bag as Crystals Absorb the Moisture in Your Boat/RV. Get Rid of Moisture with The Bag this Year! Check out the New Starbrite "No Damp "Dehumidifier Bowl With Crystals. 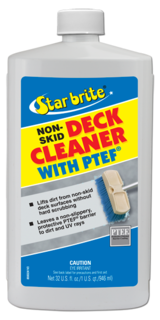 Starbrite Non Skid Deck Cleaner May be the Best!! Get it Now at our Store!! Special Pricing on SeaDog Boat Hooks! We have a Full Range from 24" Fixed to 144" Telescoping!! Tip is Removable for Other Attachments! Add a Wash Brush to Your Purchase! We have in Stock Various Sizes of Replacement Moisture Absorbing Crystals! 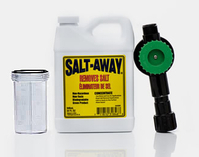 These Great Products are Just a Few of the Many Quality Products Available at Our Store! New at our North Vancouver Store! 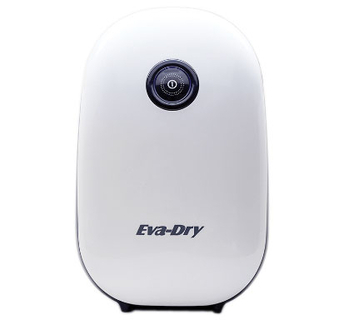 The EDV-2500 is a Compact and High Performing Dehumidifier! Perfect for the Cabin or Boat. 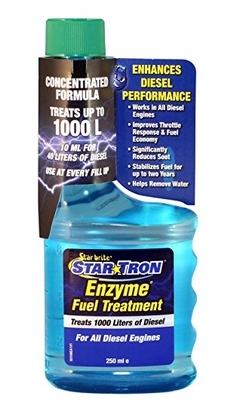 Have You Tried Star Tron Enzyme Diesel Fuel Additive Yet? It May Well be the Best Diesel Fuel Treatment Available. Your Engine(s) will run Cleaner, Longer and Work Better with a Regular Treatment. Try Star Tron Today: Available in Our Store in 2 Convenient Sizes: For a Limited Time Enjoy a Feature Price on Our In Stock Product. 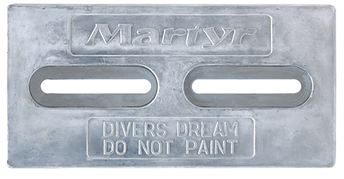 Martyr Anodes Protect Your Investment! We have Martyr Anodes in Stock for Your Boat's Protection. The Popular "Divers-Dream" in Aluminum or Zinc, Heavy Duty or Standard Versions. 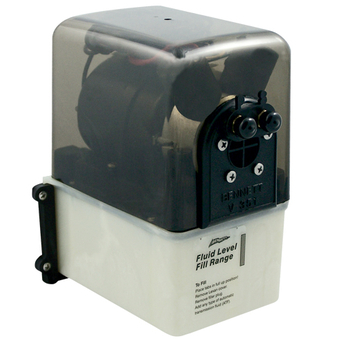 We Have all the Bennett Replacement Parts to Repair Your Hydraulic Trim Tabs. From Actuators to Orings We Can Help You With Your Repair. See us for Your Next Trim Tab Requirement. Check Out the Bolt Electric Display. Magstar Ignition Cables are Built for the Harsh Marine Environment! They Have a Stainless Mag Wire Wrap over a Kevlar Inner Core that Endures Under the Extreme Loads a Marine Engine Works Under. They are Perhaps the Best Ignition Cables You Will Ever Purchase. Their Durability is Second to None! 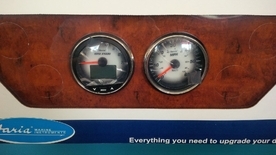 We Have in Stock Custom Tailored Sets for Your Marine Engine Today! We Also Have Custom Sets for When the Original Equipment Just Does Not Work! Starting at as Low as $43.80 We Have You Covered. Many Other Premium Wires are Offered at Much Higher Prices!